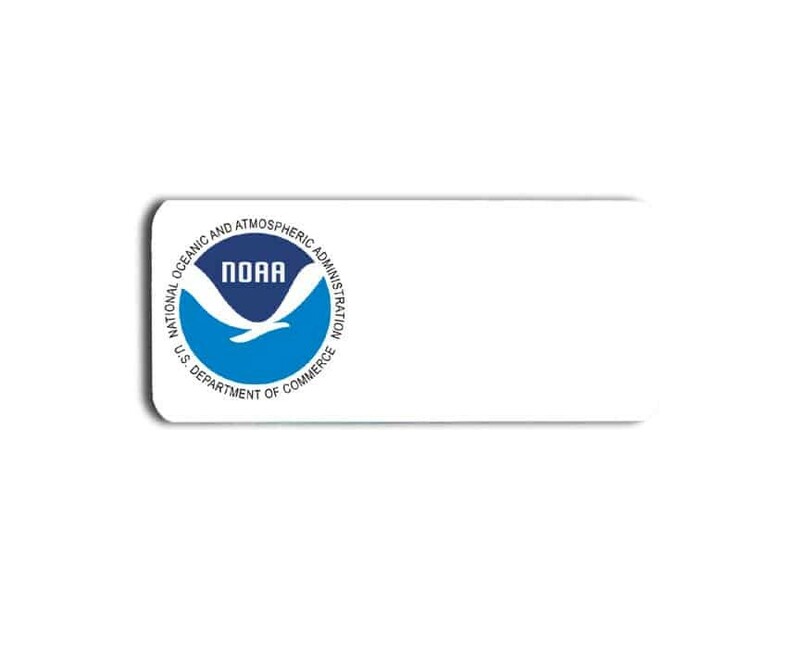 NOAA name badges. Order here. All styles and options are available, including our popular magnetic badge holders.